We have drilled over 100 wells in Malaysia since 2005, comprising 30% exploration and appraisal drilling with 70% development wells. We are fully capable of handling thin oil columns, High Pressure/ High Temperature (HPHT) exploration and even horizontal wells. We have worked with a range of rigs, including Jack Ups (Ensco 107, 53, 57, 105 and 106, Ocean Shield, West Courageous and JP Bussell), Semi-Tender (West Berani), Semi-submersibles (Ocean Rover [deepwater], and Kan-Tan-3) and Drillships (KG-2 [deepwater] and Frontier Discoverer). 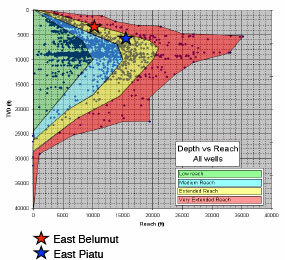 Our Extended Reach Drilling experience includes the development of thin oil columns in East Piatu, East Belumut, Chermingat and Abu, where target oil columns are typically 40ft to 45ft wide. 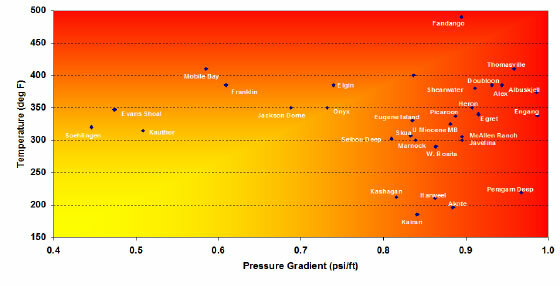 We have drilled as much as 8,200ft MD in the horizontal section. 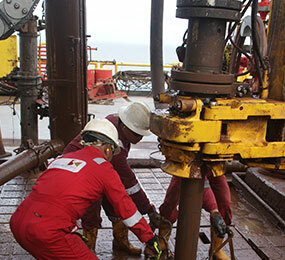 We are experienced in complex HPHT projects and have carried out carbonate/ clastic exploration in reservoirs of 18.5ppge, where the static bottom hole temperature exceeds 300°F. Our track record includes working with a high H2S concentration of over 3000ppm, where safety and managing risk is of critical importance. 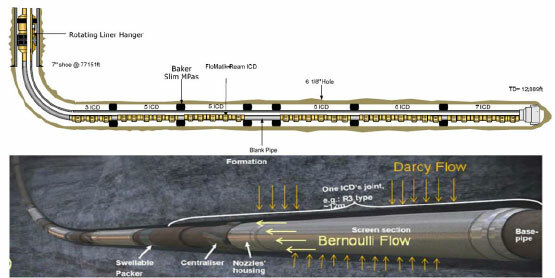 We are also capable of performing Pressurised Mud Cap Drilling (PMCD) which prevents total losses in carbonate reservoirs. 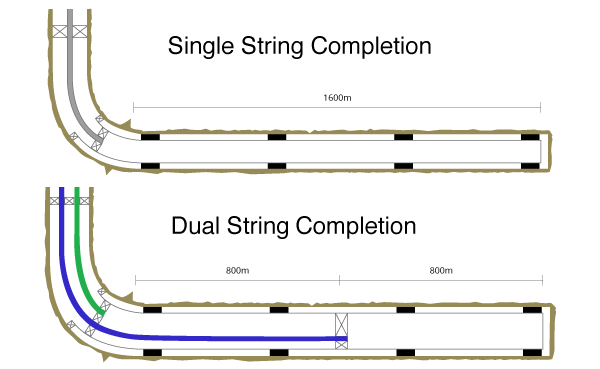 In addition, we also employ Dual String Completion in horizontal wells. This enables maximum recovery from the toe areas and reduction of frictional losses, ultimately increasing the flow rate and leading to higher overall production.